We know every company’s main focus should be on the product or service they deliver, not spending hours of valuable resources licensing your radio system, or trying to keep track of license renewals and modifications. 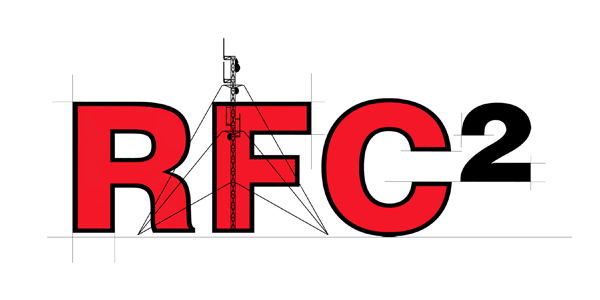 RFC² offers turnkey FCC licensing services, tailored to your specific requirements. The FCC is responsible for managing and licensing the electromagnetic spectrum for commercial users and for non-commercial users including: state, county and local governments. The FCC also enforces all regulations and requirements as set forth in its regulations. Special temporary authorizations, and waivers. RFC² takes the pain out license administration. We maintain a database of all your licenses and warn you in a timely manner of when licenses are due for renewal, and we renew them for you! We provide this service for a minimal monthly fee, calculated on the amount of licenses you have. Our fees are far less than the time your personnel would spend keeping these licenses up to date and ensuring you don’t incur any fines from the FCC. Contact us today for a proposal to manage your licenses.